Dunlap Codding, 609 W. Sheridan Ave. 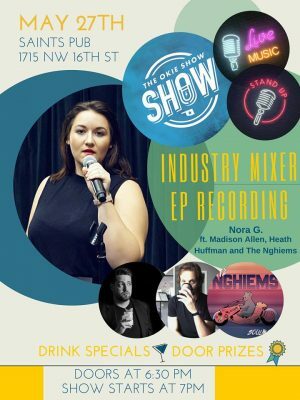 The Paramount OKC, 11 North Lee Ave.
Join the Okie Show Show podcast as it celebrates the end of their 2nd season with live standup comedy, drink specials at Saints Bar and Lounge and door prizes. 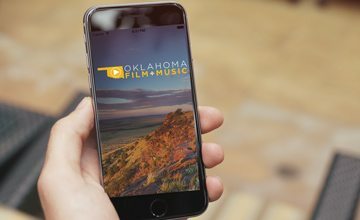 Be a part of the live audience as we film and record local comics Madison Allen, Heath Huffman and Nora Gnabasik. Plus a live musical performance from The Nghiems. 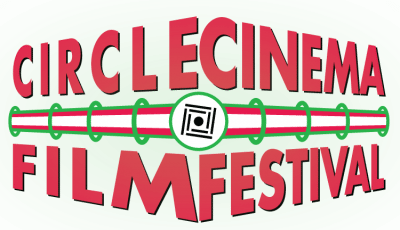 Doors open at 6:30PM, show starts at 7PM. IAO Gallery, 706 W. Sheridan Ave. 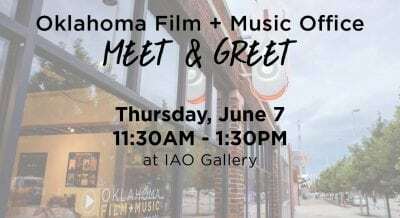 Grab a slice of pizza and meet the Oklahoma Film + Music Office while you pick up your deadCenter Film Festival pass at IAO Gallery Thursday between 11:30AM and 1:30PM! 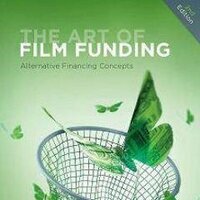 Learn about Oklahoma's film incentive and diverse locations plus celebrate the premiere of rebate film "The Jurassic Games" screening Friday night!